Raiders’ Road – First Community Dig event this week! The Galloway Glens Scheme is now well underway, with the first year of five nearly completed.  Activities and projects are taking place up and down the Ken-Dee valley to connect people and communities with the area’s vibrant natural and cultural heritage. 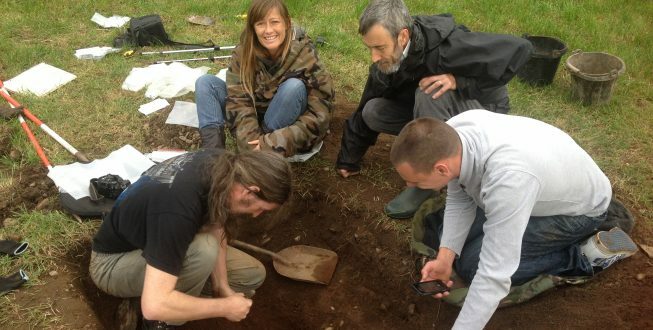 One of our key projects is a community archaeology project called ‘Can You Dig It’. Thanks to our funders Historic Environment Scotland and the Heritage Lottery, we are offering a year-long programme of archaeological events that are all free to attend. 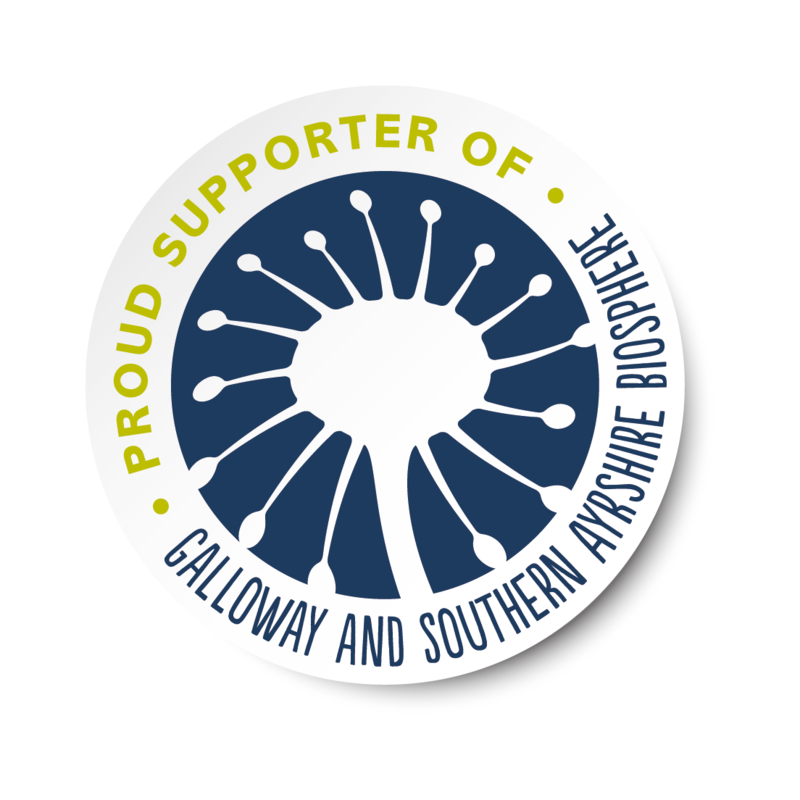 The programme consists of training workshops, surveys and digs, and the events are happening all over the Galloway Glens area this year. They are being delivered by Rathmell Archaeology on behalf of the Galloway Glens scheme. Our first outdoor event is a 3-day survey and dig on one of the deserted settlements on the Raiders Road in the Glenkens, happening this Thursday, Friday and Saturday. Thanks are due to the Forestry Commission Scotland for allowing us access to this snippet of local history on our doorstep. The dig is designed to allow residents or visitors to learn more about how people used to live in this area, as well as picking up some useful archaeological skills. No prior archaeological experience is necessary, and all are welcome. 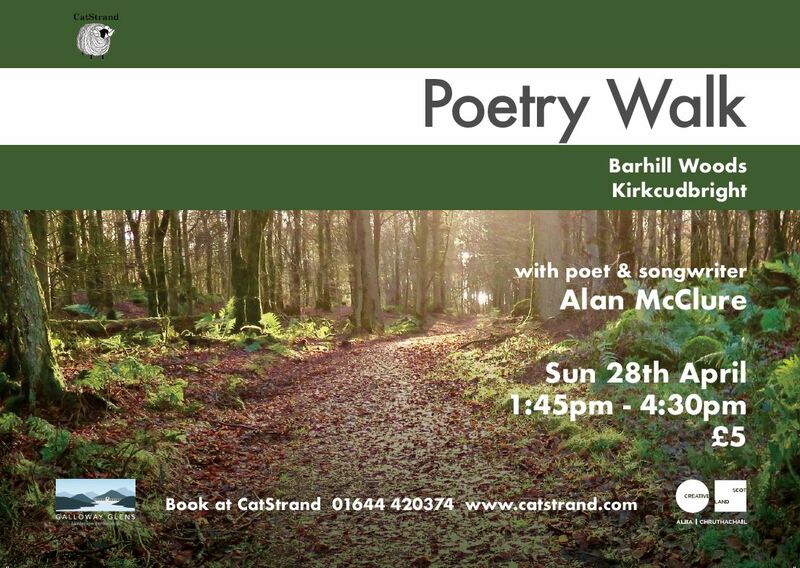 For more details or to book on, contact Helen Keron, the Galloway Glens Education and Community Engagement Officer, on helen.keron@dumgal.gov.uk or 07827 306 866.